Winter gets all the credit for being the best time of year in Sarasota, but our selection of summer camps makes us a fantastic summer destination as well! My two granddaughters visit me every summer for a month to participate in some of the most unique camps in the country. This year, they'll be doing Opera Camp and Circus Camp -- Where else could you get such an experience?! This camp immerses campers in a three-weeks, hands-on workshop on all aspects of opera. The children and teens learn about opera stories, train in choral ensemble singing of operatic pieces—almost always in the romance languages—study costumes and set design. The culmination of the Youth Opera Camp is their final performance, which incorporates behind-the-scenes aspects like technical production and music selection all the way to the acting and singing performance. 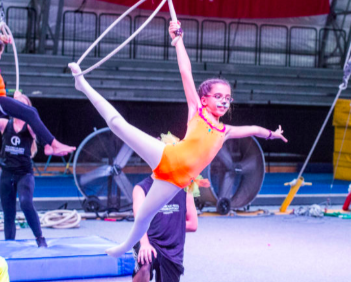 Celebrating one of Sarasota’s most treasured pasttimes, The Circus Arts Conservatory’s summer camp, where Circus Summer Campers learn a variety of circus arts including: triple and single trapeze, globes, silks, Rolla Bolla, hula hoop, low wire, clowning, flying trapeze, juggling, and much more. This camp also features a concluding performance where campers put on a show for their friends and family showcasing their newfound skills. Located downtown, Art Center Sarasota provides several shorter camp sessions to stimulate the young artists’ mind and grow their interest in art. This year, they are offering sessions on basic creative arts for youth, as well as fashion and photography sessions. With the goal of helping kids find their inner musician, The Music Compound is hosting a wide variety of fun and educational music camps. 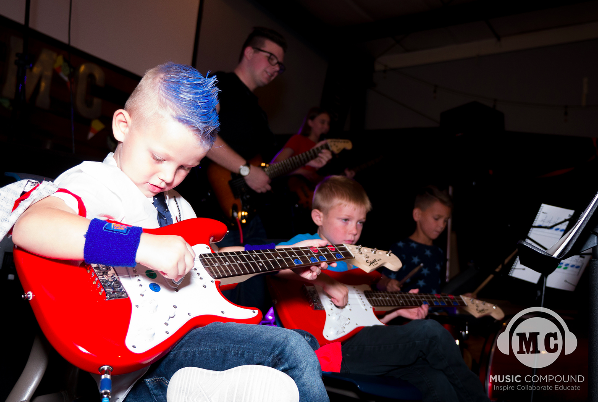 Don’t worry if your child/grandchild does not have an instrument of focus - their first camp is an introduction to Vocals, Guitar, Drums, and Piano, allowing kids to find what they like and then discover more throughout the summer. In addition to the wealth of options for children to experience in arts via summer camps, Sarasota also offers a plethora of camps for sports, adventure, and water activities. For a more comprehensive look at what our town has to offer your children this summer, a great resource is Fun4SRQKids.com.